Humble Sonic Bundle is live! Sonic is the theme of this new Humble Bundle. Over the next two weeks you can get a truckload of Sonic games on Steam for cheap, and support charity while you're at it. Get it while it's hot. Thanks to IGN for an exclusve, we now have a good look of Sonic for his upocoming movie and boy is it going to be controversial. Hope you like Sonic with lots of fur and anatomical arms and legs. Looks like he's missing his gloves and socks though. The official Sonic Twitter announced today that Sonic Team Racing will in fact be delayed until May 21st, 2019. Joe Hughes, recruited by IDW to run the Sonic franchise in July 2017, has left the company. The announcement was made on the Facebook group IDW Sonic Comics Squad. IDW’s David Mariotte penned the bulletin. Promoting himself as an associate editor on his Twitter bio, It is not clear whether he has been appointed lead editor role, but the announcement claims he will now be involved with the production, along with Megan Brown, who is now on the Sonic comic team as an associate. No announcement has been made on IDW’s official website nor has anybody on the Sonic comic writing or art team has remarked on the departure either. Hughes was brought in to lead the relaunch of the Sonic comics under the IDW label but has only lasted through the publication of nine issues. As part of the announcements, issue 10’s release is now delayed to Halloween. According to IDW, though, year two of the comics will have a very exciting future! The ability to use the drop dash from Sonic Mania. This is also being included in Sonic 1. Time attack mode with online leaderboards. Ring keep mode, which allows you to hold on to some rings after being hit. 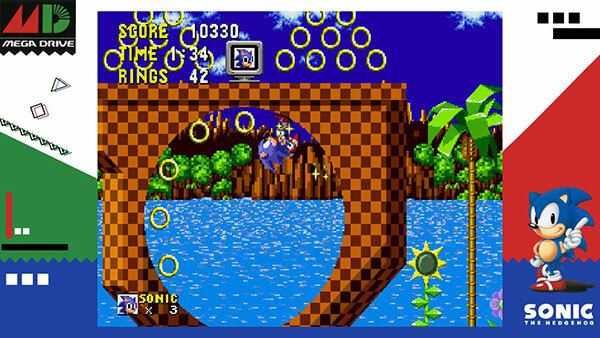 Super Sonic mode, which starts Sonic out with 50 rings and all chaos emeralds. This is carried over from the 3DS release. 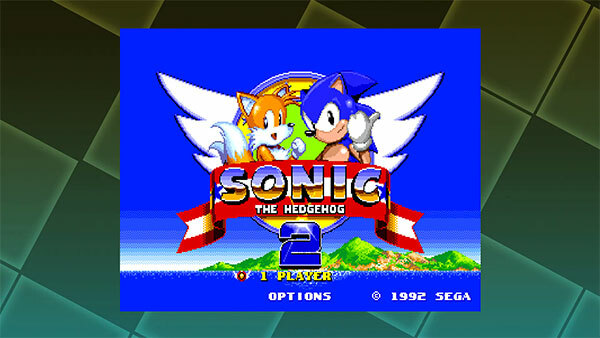 Sonic 1 is set to release on the 20th of this month. Is Sonic the Hedgehog now a sponge?! Check out this spoof of a Spongebob game from SAGE 2018! 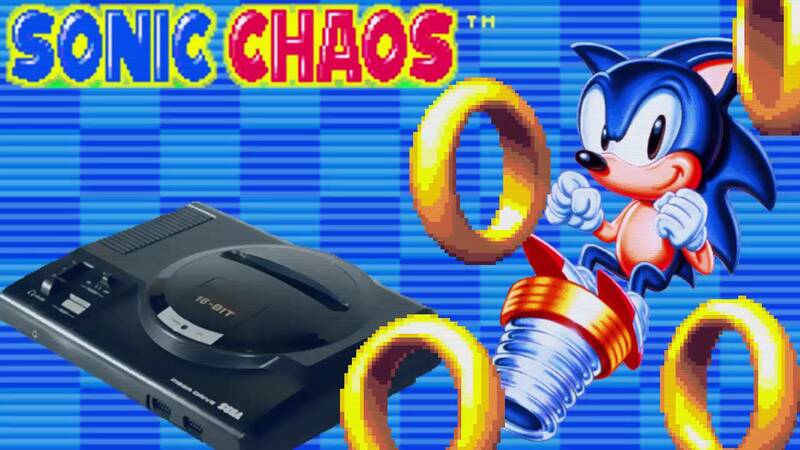 Sonic Chaos is getting a 16-bit remaster from the ground up! Check out my thoughts. Check out my thoughts on the Sonic 06 PC port that was at SAGE 2018 here! Not long ago Sonic HQ reported that Sonic Triple Trouble was getting a 16 bit remake. 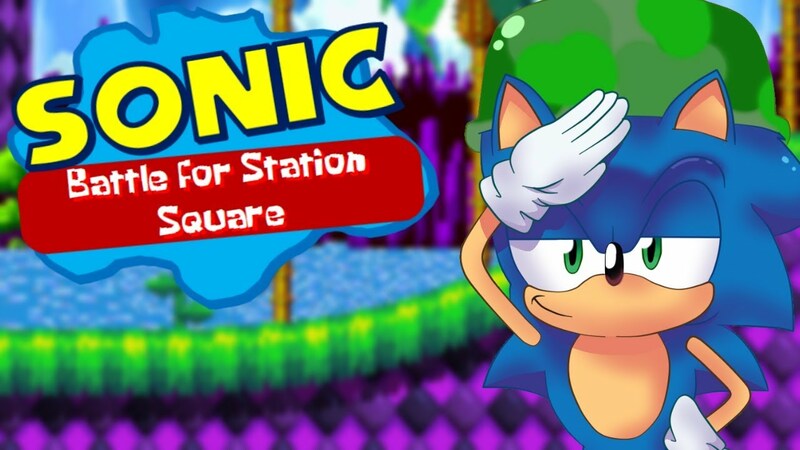 Now A+Start has announced a fan remake of the classic 8-bit SEGA Game Gear Sonic game, Sonic Chaos. 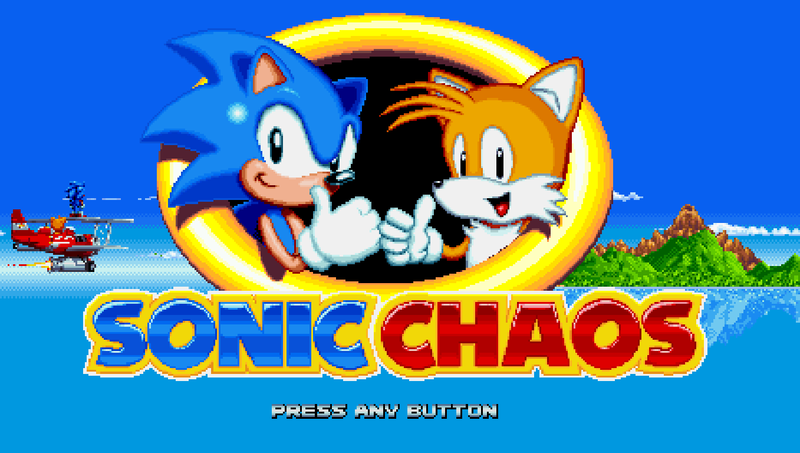 Based on the current style of 2D classic Sonic games inspired by Sonic Mania, Sonic Chaos updates the 8 bit visuals of the original and adapts a play style more closely resembling the classic 16-bit games. According to the team, the game has been in development for almost an entire year, of which 7 months was spent building a brand new engine from scratch. 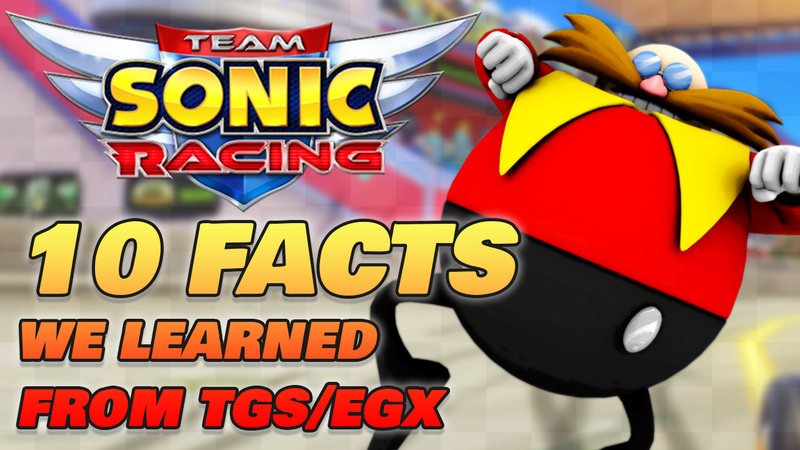 Yeap, you read that right; Sonic Chaos uses a brand new engine, called Crimson Engine, and with it the team has strived for classic Sonic gameplay accuracy. Click the article to view the trailer and download the demo! Let us know what you think! Team Sonic Racing at Gamescom! 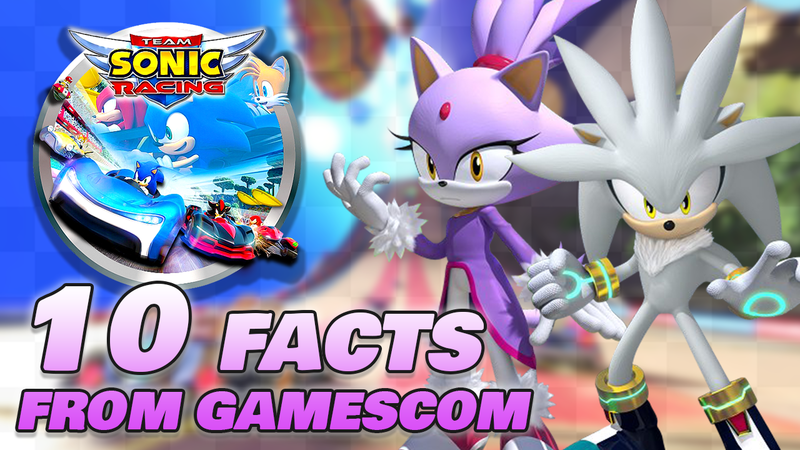 What new things about Team Sonic Racing did we learn at Gamescom? Find out here! Hello the new guy here, my name is Wingzzzzy and i am the one who made the discord server for Sonic HQ and HQ Forum. This is a place to have a chat with the Sonic HQ Staff. The server is fully finished but we are gonna do a few more big updates (Like special bots). But until then the server is finished. You can join the server in the left panle named discord or using this link.https://discord.gg/vaCUypm Have fun in the server. We can't wait to see you guys in there. Team Sonic Racing: Who Are The Final 3 Characters? Who will the final 3 characters be in Team Sonic Racing? These are my thoughts, let me know yours! Ben Schwartz to voice Sonic in upcoming movie. 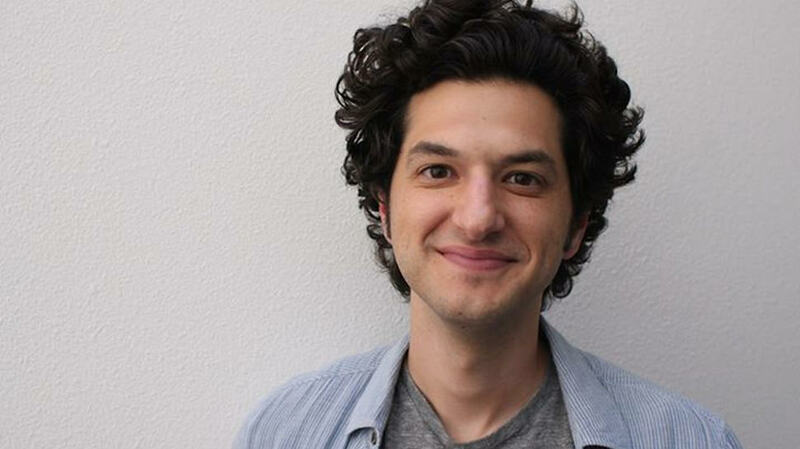 Ben Schwartz has been tapped to voice the title character in Paramount Pictures’ “Sonic the Hedgehog” movie. James Marsden, Tika Sumpter, and Jim Carrey will also star in the live-action hybrid. Tell us what you think in the comments or on our forums. Did they make the right choice recasting Sonic? Recapturing that old 90's style cheesiness, Sega has uploaded a new infomercial for Sonic Mania Plus that harkens back to those glory days. Enjoy! 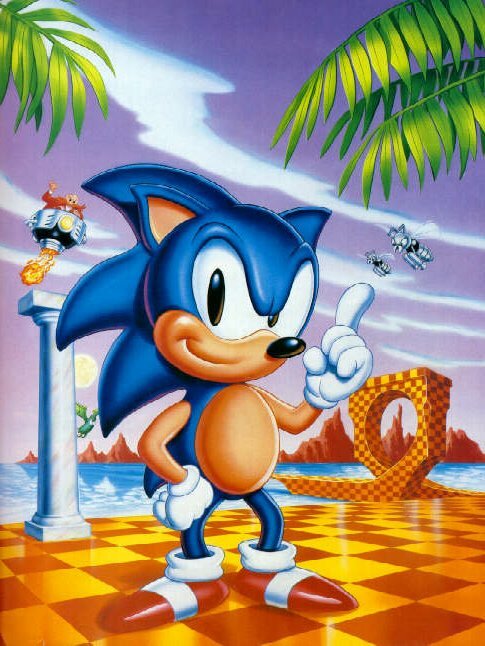 By 1993 plans to plant the seeds of a larger project than the two ABC cartoons were in play and bringing Sonic the Hedgehog to the big screen was the next goal. 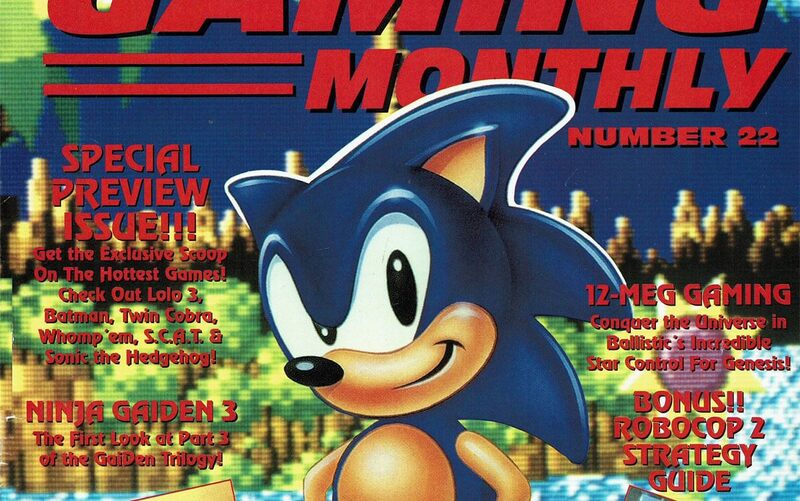 At the time the blue blur had serious commercial clout, and other video games movies were being made, so by August 1994 Sega had signed a deal with MGM Studios and Trilogy Entertainment. Sega is ramping up marketing for the soon-to-release update and DLC for Sonic Mania, Mania Plus. Go behind-the-scenes of the development of Sonic Mania Plus in our first of two dev diaries! Join Kazuyuki Hoshino (Creative Director, Sonic Team) and Tom Fry (Art Director, Sonic Mania) as they discuss their collaboration and the art design of Sonic Mania. Check out the commentary below! 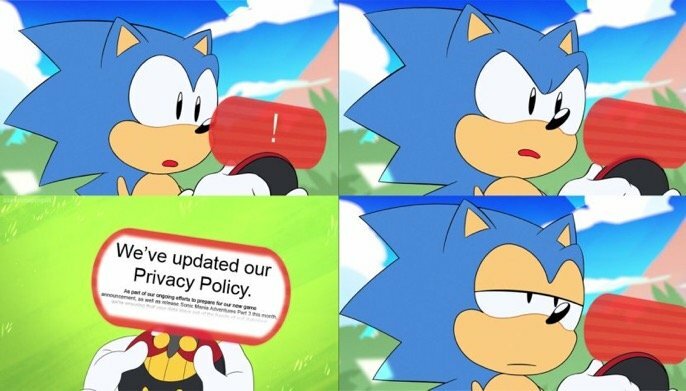 Sonic’s official Twitter posted the above image. This was from Sonic Mania Adventures, but do you see the fine print? We will blow it up for you! 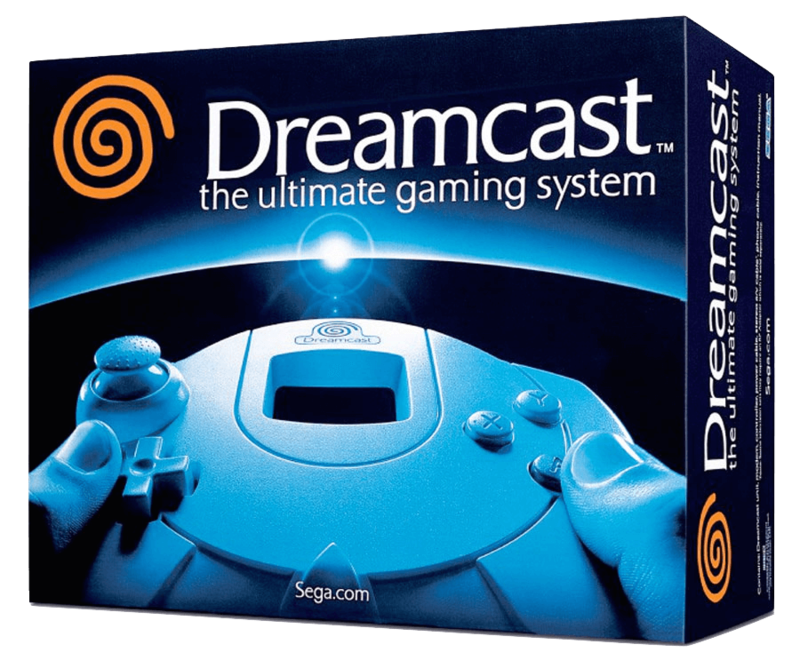 Sega Announced the Dreamcast 20 Years Ago Today! It's hard to believe, but 20 years ago today, Sega announced & revealed the Dreamcast in Japan at the New Challenge Conference. I was only 11 years old then and was excited and wowed by upcoming PlayStation games such as Metal Gear Solid and Gran Turismo but when the Dreamcast was announced my mind was blown. Do you all remember the first time you ever saw Sonic Adventure? Not only were the graphics breaking edge, it was at a flawless 60fps. What are your favorite memories of the console? Let us know and click the article for their official press release! Mania Plus OST bundled in Japan! Sonic Mania Plus is getting two CDs with the full soundtrack included in the Japanese physical release, according to their Japanese website. What all is included on the soundtrack? It features the full 54 track double CD, which not only includes all of the songs that appeared on the Data Disc's Sonic Mania album release, it also holds all of the “re-imagined” classic stage songs. If you've been wanting to listen to the soundtrack while relaxing in the tub, the Japanese version is the one for you! Amazon Japan has it for the same price as the western release. Sonic Mania Plus gets a release date! Sega has announced that the awaited Sonic Mania Plus will release on July 17 this year! A new trailer dropped the release date along with some new gameplay footage that includes the two new playable characters, Mighty and Ray. Mania Plus is an updated edition of a digital release from last year for PlayStation 4, Xbox One, and Nintendo Switch. 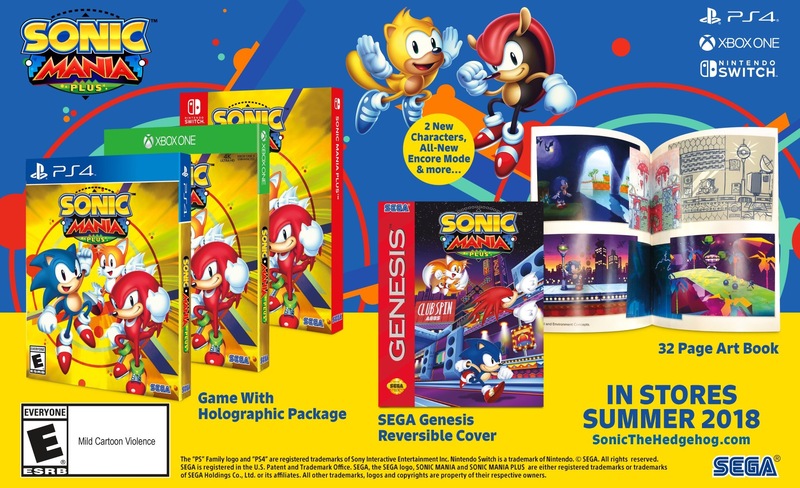 The physical version includes holographic packaging, a 32-page art book, and a reversible cover that gives it Sega Genesis-style cover packaging. In-game, Sonic Mania Plus adds an Encore Mode and an expanded four-player competition mode, along with the two new characters. Watch the trailer below! Additionally there has been an interview with Sonic series producer Takashi Iizuka that sheds more light onto Mania as well as the Plus edition. Was translated by PlayStation Lifestyle. Quick overview of Sonic Battle Racers! Sonic the Hedgehog boardgame set to bolt onto the scene! Sonic Mania goes packaged with Sonic Mania Plus! Sega hosted a South By Southwest 2018 panel about all things Sonic the Hedgehog, and the panel began with good news for fans! Last year’s Sonic Mania will be getting an expansion! The panel noted that Mania's positive reception was tempered by one consistent complaint: that fans wanted a physical disc or cartridge version. So Sega moved forward with a boxed version of the game, and while its boxed version has its own physical perks (32-page art book, "holographic" cover, reversible Genesis-styled cover), the more interesting stuff comes in the form of new gameplay features. Mighty and Ray join as playable characters, new Encore mode, 4P Competition mode, and more. Releasing summer 2018. Additional content, which was only briefly teased at SXSW, will include a new "encore" mode of remixed stages and a new version of the original's "competition mode" that will let up to four players race side by side. How exactly those remixed stages will play out was not demonstrated. Sega confirmed that owners of the game's original digital version can pay for an unlock of the Plus content, though the company was not ready to confirm a price. 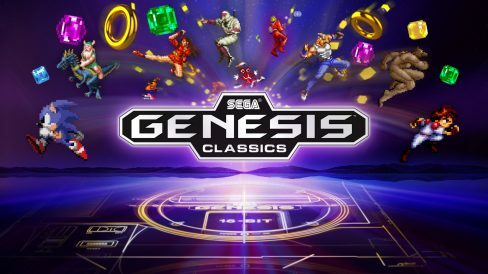 SEGA is planning to release a new Genesis Collection for the PlayStation 4, Xbox One and PC on May 29 that will include over 50 games. It also appears that it will receive a physical release both on the PS4 and Xbox One and will include a double-sided poster. Screenshots and video were uploaded to SEGA’s press site last week but there has been no press release or other product information attached. Meaning we don’t have a full list of the games to be included as of yet, but looking at the box art, there will be the expected popular titles such as Sonic the Hedgehog, Streets of Rage and Golden Axe, to name a few. On the latest episode of Ian’s BumbleKast series, we were let in on a little more info regarding the canon of IDW Sonic. IDW Sonic will have the “two-worlds canon”. This means that, in IDW Sonic canon, there will be the human world that we see in the Adventure games, as well as Sonic’s world. 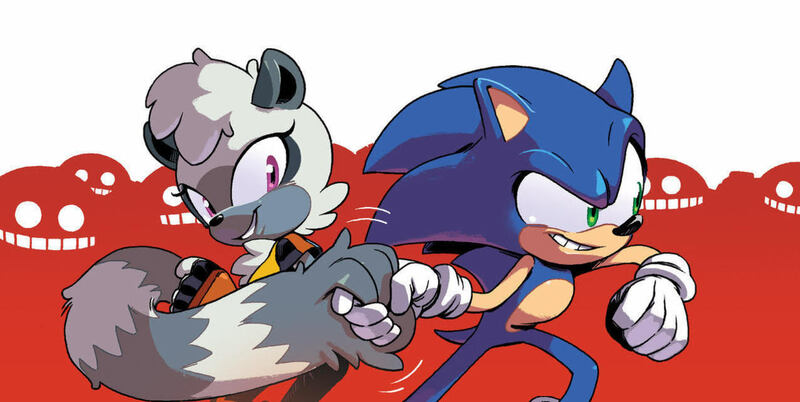 Sonic IDW #1 releases in just under a month now. Sonic the Hedgehog Battle Racers Fully Funded! 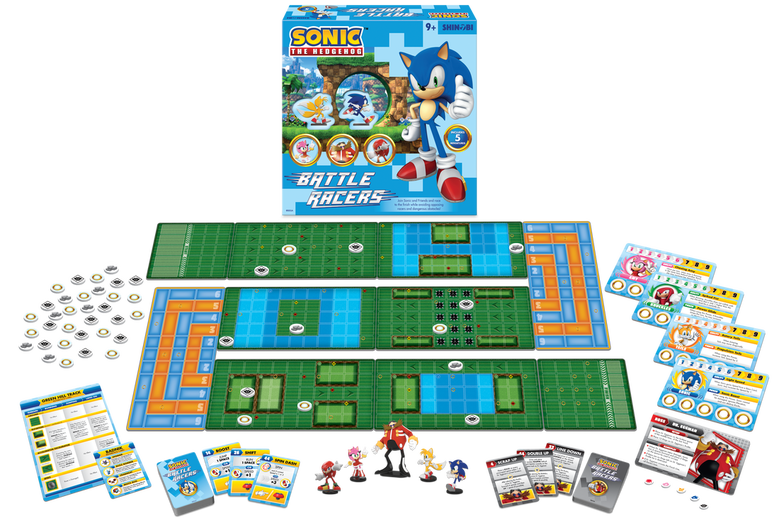 Sonic the Hedgehog Battle Racers, the boardgame kickstarter by Shinobi7, has been fully funded reaching several of its stretch goals! It achieved $138,351 of its $50k goal, nearly triple what was being asked. Its stretch goals that have been funded include: Token Bag, Shadow, Blaze, Espio, Plastic Rings, Silver, Sticks, A Deluxe Box, Cream and Cheese, Rouge, Charmy, Wave, Jet, A Ring Stacker, and Deluxe Insert. Ready, Set...Sonic! 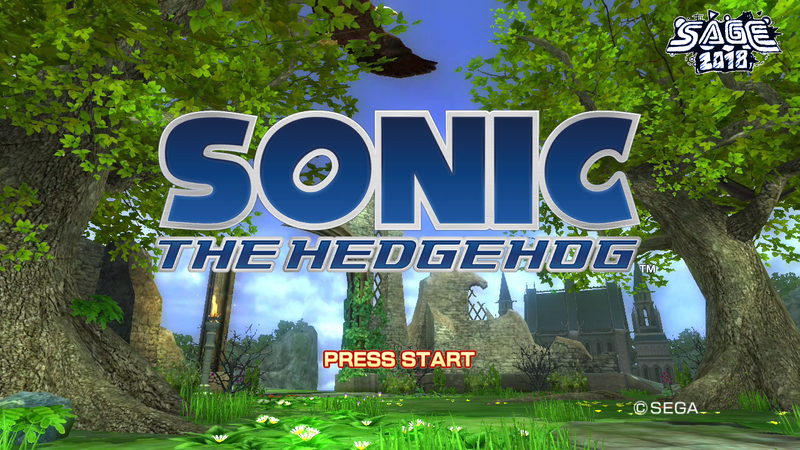 Burst into action with Sonic the Hedgehog: Battle Racers! Select your racer, choose your route, and fight your way to the finish while avoiding opposing racers and a variety of dangerous obstacles. Control your speed, use your abilities, and activate your special powers to collect as many rings as you can in an amazing race. Although it should be noted Ivo was not directly quoted confirming this. We’ll keep you updated with more information as we get it. Awww yeah, some recognition for a Sonic game. 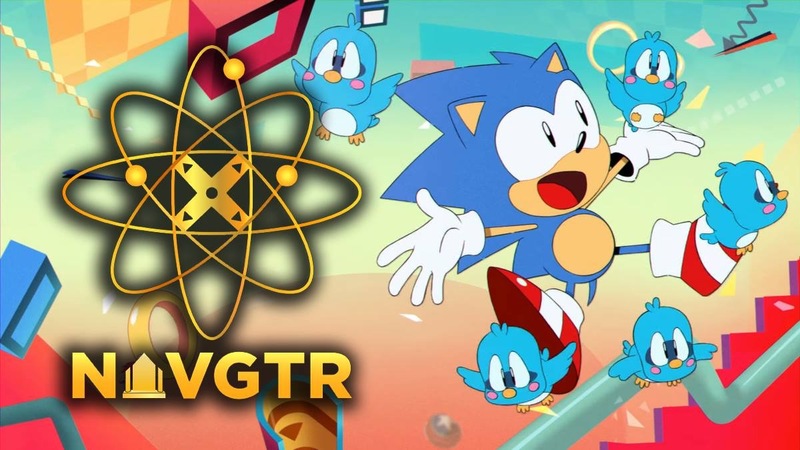 Sonic Mania has been nominated for 3 awards from the National Academy of Video Game Trade Reviewers! Let us know what your favorite thing about Mania was in the comments! Looks like we finally have a date for the upcoming movie! According to The Hollywood Reporter, the still as of unnamed Sonic movie will release on November 15, 2019. That's only 633 days away so mark those calendars. “I am very honored that our companies, SEGA and MARZA, have this incredible opportunity to partner with Paramount Pictures for this production, which will bring Sonic to the big screen for the first time. Since he was first introduced to the world 26 years ago, Sonic has continued to grow in popularity as part of our core strategy to focus on video games. In addition to video games, this provides SEGA with a fantastic opportunity to share Sonic with everyone and we can't wait to reveal more to eager audiences in the future,” said SEGA Holdings Chairman and Chief Executive Officer (CEO), Haruki Satomi. “I'm thrilled to be partnered with SEGA and to have such an incredible and supportive home for Sonic with Jim and Paramount,” said Moritz. 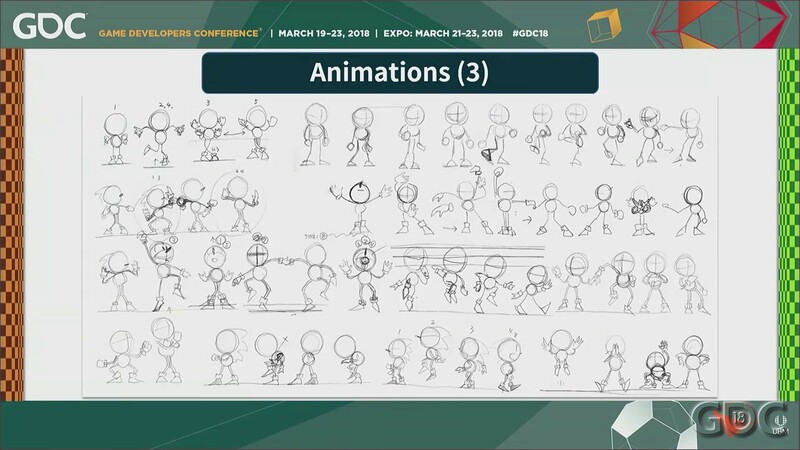 Sonic returns once again at SXSW, this time he brought our usual friends Aaron Webber and Takishi Iizuka, as well as for the first time, the one and only Tyson Hesse! This panel will reflect on the past, such as Forces and Mania but the most interesting thing to note is " the world-exclusive first look at what comes next for the fastest blue hedgehog"
Sonic The Hedgehog #1 - SONIC'S RACING INTO A NEW ADVENTURE! After defeating the evil Dr. Eggman's latest plot, Sonic is racing around the world to shut down the robotic Badnik forces that are still attacking villages. But it's a big job for one person-even Sonic the Hedgehog! Fortunately, he'll have some help from his best friend: Tails! Sonic The Hedgehog #2 - Sonic’s new adventure continues, and when he comes across another town in need of saving, his old pal Amy arrives just in time to join the fight! The banter is fun, and the stakes are high, but things get really serious when Amy presents Sonic with a big request: rejoin the Resistance! Sonic The Hedgehog #3 - Sonic and Knuckles team up, and it's just like old times-until two new villains show up. With a group of villagers under attack, will even the combined forces of these two heroes be enough to take down Rough and Tumble??? Sonic The Hedgehog #4 - Sonic comes across a town under attack from the biggest Badnik force he’s ever seen. Luckily, help is on the way from his old friend Blaze, as well as a new hero! Get ready for the debut of Tangle! We're still missing some covers and there appear to be mixups on cover artists from the different news outlets. Once everything settles, comic entries will be updated. According to Newsarama, in addition to Tracy Yardley, Tyson Hesse (who've we've not seen any covers yet), Adam Bryce Thomas, and Nathalie Fourdraine we can also expect covers from Jonathan Gray (WB), Rafa Knight and Kieran Gates! Their covers haven't been released yet. There is also no mention of the Freedom Fighters from SatAM and Archie. It's very likely they won't appear in this series as IDW has been saying for months that this series is a "new direction." As to why they won't flat out say these characters aren't appearing may just be because of "never say never." We'll just have to wait and see. I'm sure they're monitoring fan reaction. 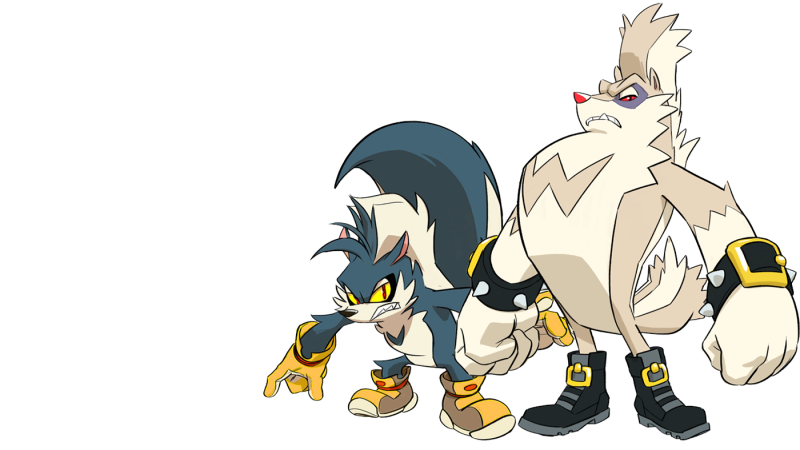 As for whether Tangle will appear in any video games, Mariotte couldn't say, as that decision lies exclusively with Sega. Not too long ago we learned that Tracy Yardley would be returning for some cover duty. According to Entertainment Weekly, IDW will have different artists for the first four books and then rotate through different teams after that. We'll also see different Sonic friends be featured along side with Sonic for the first four issues. As a side note, solicitations for the first four issues will drop this Wednesday and we will update the comics listing on the left side on the main page along with the comics page. Brand new, officially licensed Sega controllers and accessories are on the horizon. Retro-Bit showed their fresh lineup of Genesis, Saturn, and Dreamcast hardware at CES. Aside from new controllers for the original hardware, Retro-Bit will also be producing wired USB and wireless Bluetooth varieties. Also available will be bluetooth adapters for the various consoles, allowing you to use the wireless controllers on the original hardware... well, wirelessly. The initial lineup also features standard A/V cables and power adapters, including new VGA boxes for Dreamcast. All in packaging straight out of the 90s. No word on pricing or release dates yet. The Saturn controller in particular has long been touted by enthusiasts as one of the greatest 2D controllers of all time. So a high-quality modern equivalent would be very welcome. There were official USB Saturn controllers produced by Sega Logistics Service (SLS) several years ago; however, they've long been out of print and fetch a pretty hefty price nowadays. Time will tell how well these new products actually stack up to the originals of the 90s. I personally haven't dealth with Retro-Bit, so I can't vouch for their quality. Still... I'm cautiously excited about the prospects. What's up Sonic Comics Squad?! 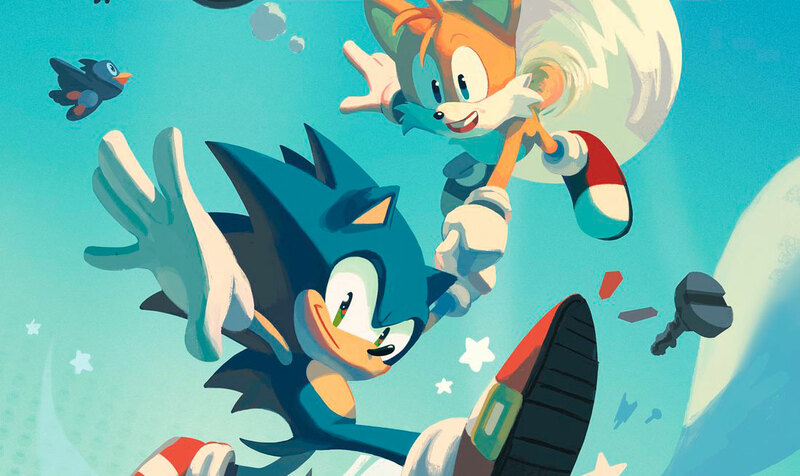 We're here to show off one of the OFFICIAL covers for issue #1 of IDW's Sonic the Hedgehog comic series, featuring the return of beloved Sonic artist Tracy Yardley! 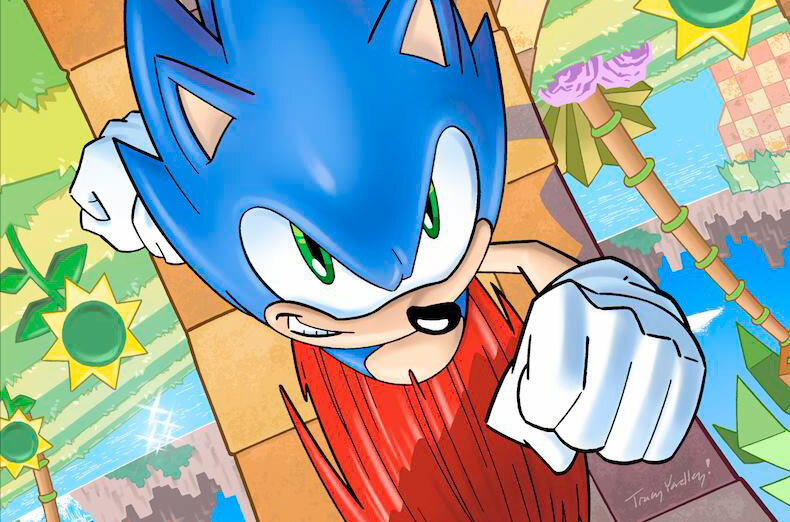 Now Tracy is back on board once again with Ian Flynn at IDW Publishing; ready for new and exciting adventures with the blue blur, Sonic the Hedgehog!